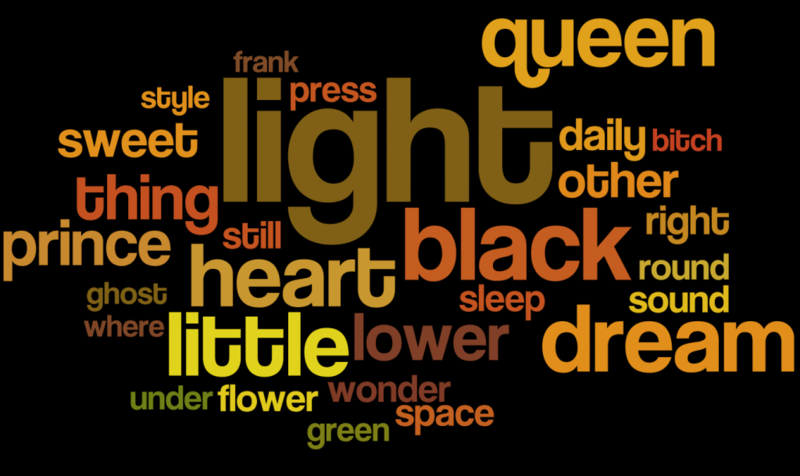 Wordle was used to generate a word cloud of the most frequent words. This entry was posted in C#, DataViz on 04/24/2015 by MantasCode. Where were you able to find the data for all user names?